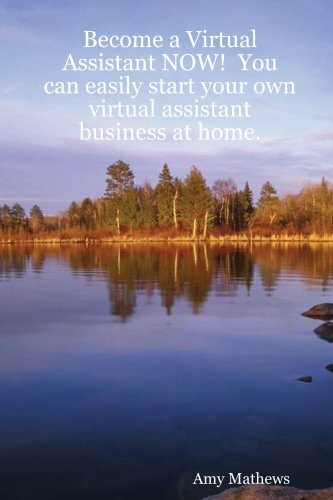 Virtual Assistance is one of the fastest growing industries today. 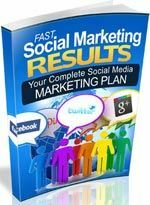 It is very possible to earn an income from home wearing your pajamas and bunny slippers. If you are ready to be your own boss, take charge of your life, put in the time and energy it requires, and commit yourself fully – then you are half way to your goal. 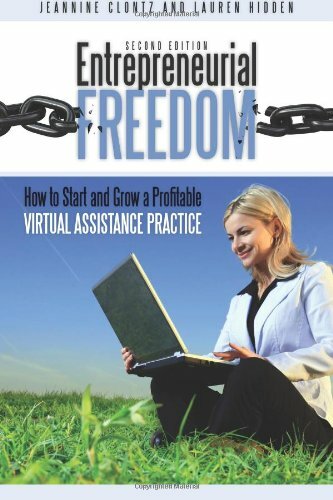 With this easy to follow “how to” manual you will be on your way to starting your own successful virtual assistant business.